Computer chip giant Intel released its diversity numbers this week. The company says it has achieved “full representation” in its workforce, two years ahead of schedule. 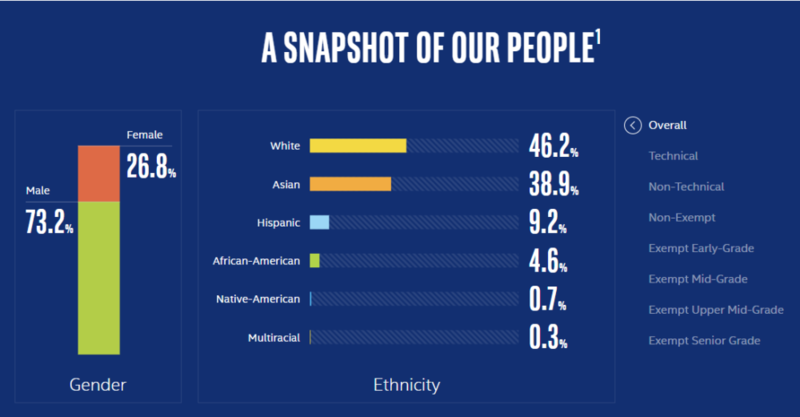 Here is a look at the numbers: As of today, Intel’s overall workforce is 4.6% African American, 9.2% Hispanic, 0.7% Native American, and 0.3% multiracial. The company remains mostly male Asians and whites—who account for 38.9% and 46.2% of its workforce, respectively. “We’re at full representation two years ahead of schedule. We’re proud but not satisfied,” Barbara Whye, Intel’s chief diversity and inclusion officer and vice president of Human Resources for the Technology, Systems Architecture and Client Group, told Black Enterprise. Diversity numbers had remained flat for many years, said Whye. 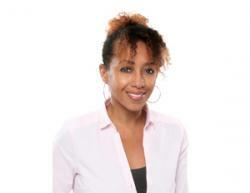 “We steadily increased representation—African American numbers jumped to 4.6%—we’ve seen increases across all of our groups with the exception of Native Americans,” she said. According to Whye, African Americans are the group with the greatest growth and doing the best as far as retention, something that Whye says is as equally important as getting people of color in the door in the first place. 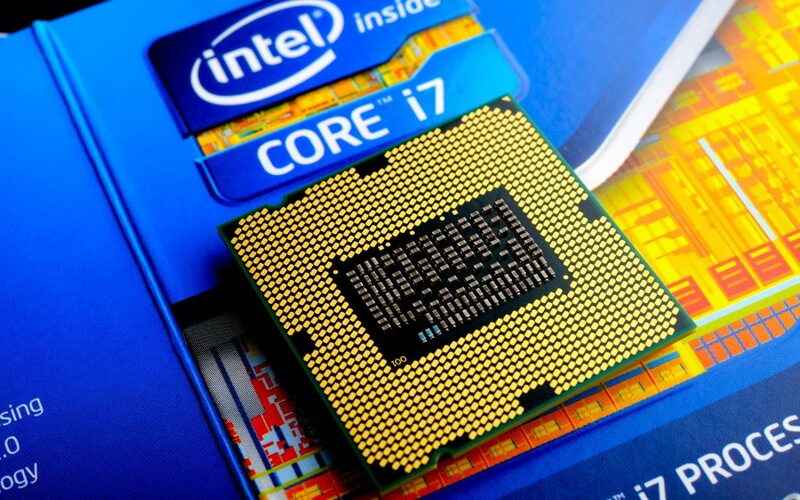 Intel’s release of its latest diversity numbers comes just five months after its long-time CEO Brian Krzanich resigned after an affair with an employee—a violation of the company’s fraternization policy—came to light. Krzanich was a diversity ally and advocate. During his tenure as CEO at Intel, he led the charge to diversify the company and the tech industry. In 2015, he announced a $300 million Diversity in Technology initiative to increase representation of women and people of color in tech. Under his leadership, Intel exceeded its hiring goal for 2015 to increase diverse hiring by 40% to 43.1%. Hires from underrepresented communities increased by 31%. The company also increased its female workforce by almost 43% at that time. 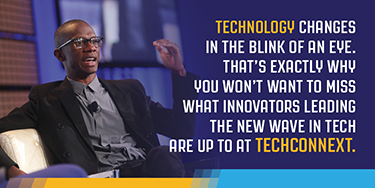 In 2017, he served as a keynote speaker at Black Enterprise’s TechConneXt tech conference, where he spoke about Intel’s commitment to diversity. Whye says that Intel’s diversity efforts have not waned in Krzanich’s absence. “It has probably sped up,” she says. The work of diversifying the company, she explains, is through the system and not dependent on one individual or employee.